At long last, here it is. With binary versions both for postgresal-8.3 and postgresal-8.4! Unfortunately my other packaging efforts are still waiting on the NEW queue, but I hope to soon see hstore-new and preprepare enter debian too. Anyway, the plan for prefix is to now wait something like 2 weeks, then, baring showstopper bugs, release the 1.0 final version. If you have a use for it, now is the good time for testing it! On the performance mailing list, a recent thread drew my attention. 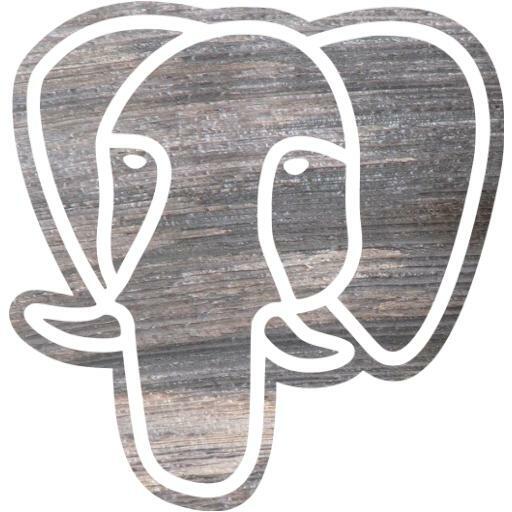 It devired to be about using a connection pool software and prepared statements in order to increase scalability of PostgreSQL when confronted to a lot of concurrent clients all doing simple select queries. The advantage of the pooler is to reduce the number of backends needed to serve the queries, thus reducing PostgreSQL internal bookkeeping. Of course, my choice of software here is clear: PgBouncer is an excellent top grade solution, performs real well (it won’t parse queries), reliable, flexible.